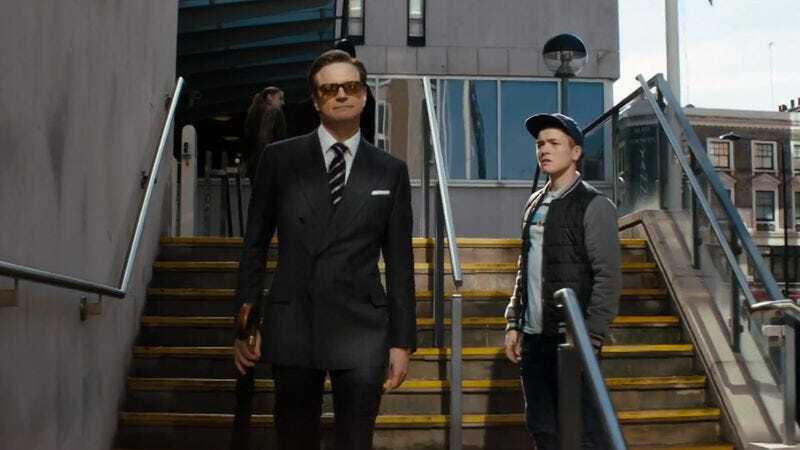 Matthew Vaughn’s surprise hit spy flick, Kingsman: The Secret Service, is getting a sequel, and now a release date has been set. According to Entertainment Weekly, the Kingsman sequel will be upgraded from the February dumping ground to June 16, 2017, where the espionage comedy will face off against Cars 3 and presumably a superhero movie of some sort. The original Kingsman—loosely based on the comic book series The Secret Service— killed off quite a few characters indiscriminately, but the creative team is working on a way to bring back at least one. Matthew Vaughn has not been confirmed to return to the director’s chair, but has expressed interest in a sequel and possibly exploring the concept of an American Kingsman. To be fair, the Americans probably wouldn’t know the difference between oxfords and brogues and would instead opt for Crocs or a colorful pair of Nikes. The original film’s star, Taron Egerton, is expected to return as well.